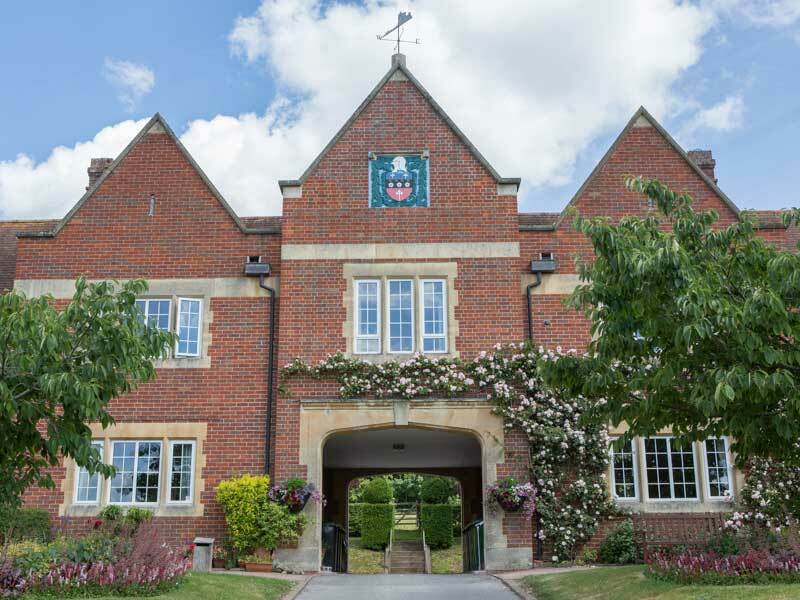 How to help the Trust, managed by the trustees and it's present chairman, Willie Hartley Russell, application advice and further information. 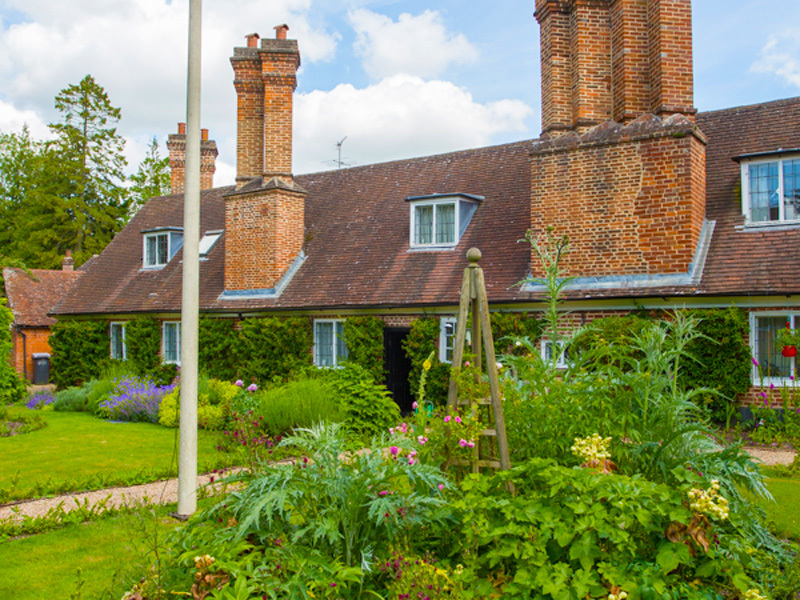 Contributions to the trust benefit almspeople in areas such as their social club and the provision of further amenities. 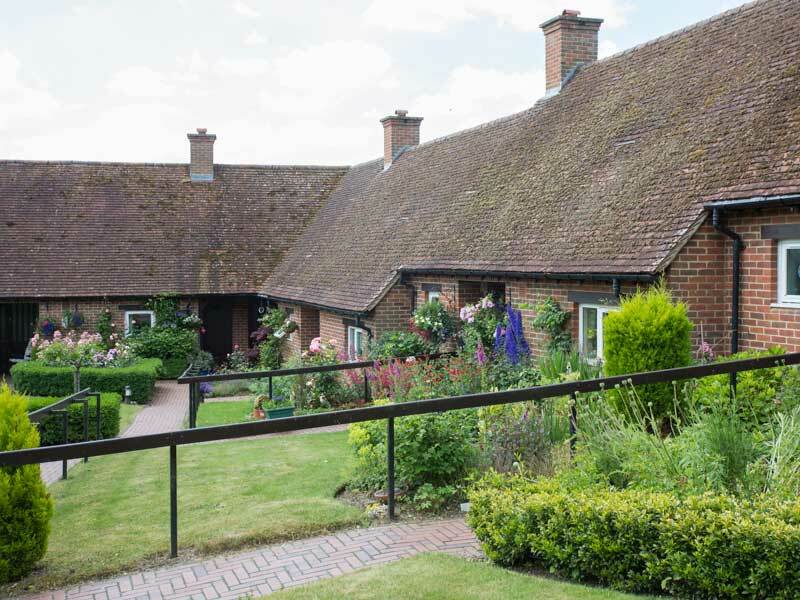 The Trust is currently offering Almshouse accommodation at our trust sites. Find out more about the trust, obtain general information and learn about the trust advisers and it's organisation. Donnington Hospital in Donnington is the Trust's original foundation. Abberbury Close was constructed to house 12 poor women and a warden. 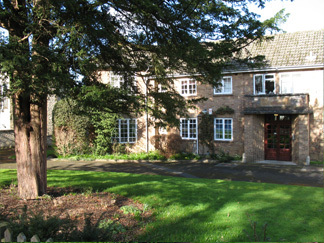 Hartley Russell Close is the Trusts only operation in Oxford. Donnington Close was completed in two stages from 1970 to 1984. Opened in 1993 by Her Majesty The Queen and HRH The Duke of Edinburgh. 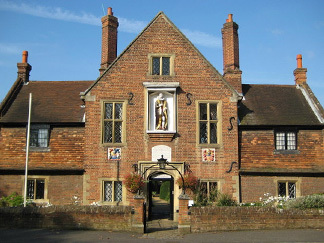 Jesus Hospital's original 34 almshouses were built in a quadrangle between 1623 and 1628. 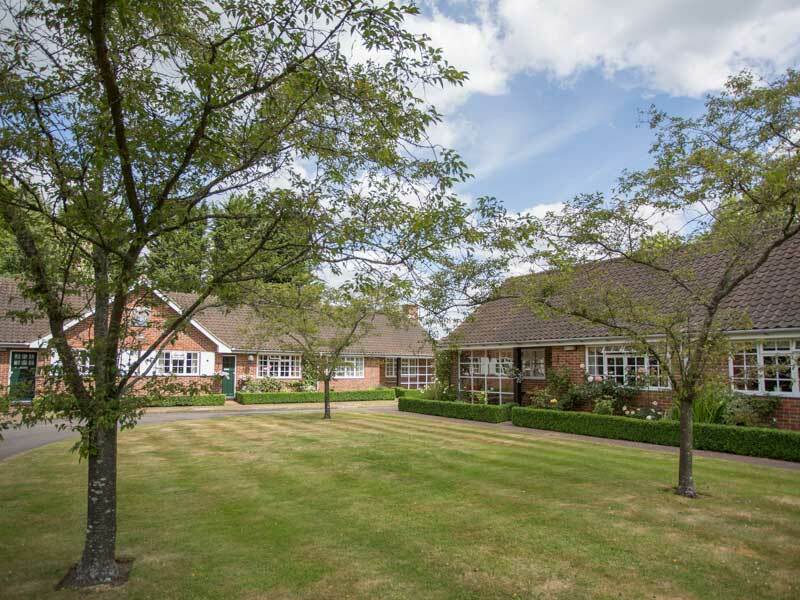 We invite applicants who are able to maintain an independent life within a quiet and tranquil community. © Donnington Hospital Trust. All rights reserved.